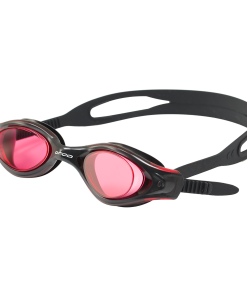 One of the most popular goggles in the Zoggs range, the Predator Flex are bursting with performance enhancing features that make this pair of versatile goggles a great choice for any triathlete, whether used in open water or just for training in the pool. 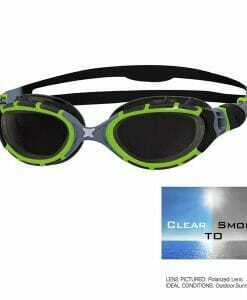 The Predator Flex goggles are based around Zogg’s 4 Flexpoint fit system. 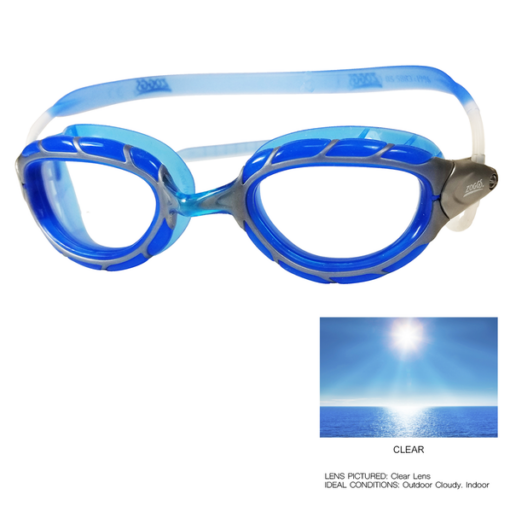 4 Flexpoint allows the frame of the goggles to flex and bend to comfortably fit the contours of your face. 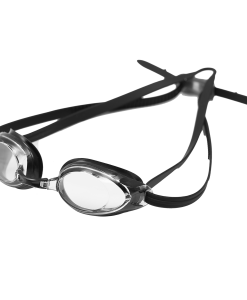 The goggles are able to flex around the corners of your eyes and the nose bridge, this makes the Predator Flex suitable for a wide range of face shapes and sizes. 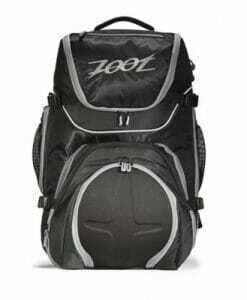 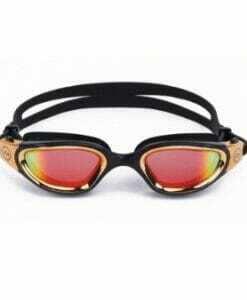 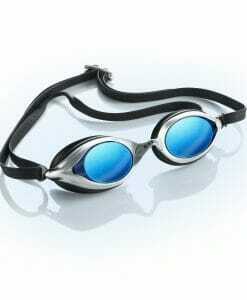 Fit is further enhanced by the split yoke straps that comfortably and securely hold the goggles in place. 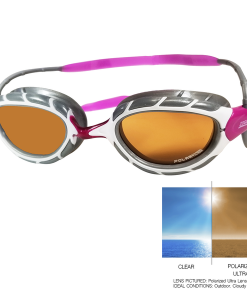 The lenses of the Predator Flex are available in smoke, grey tint, blue tint or clear (depending on frame colour). 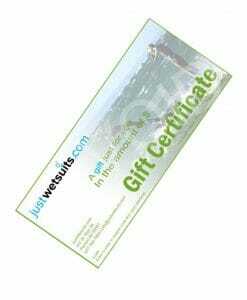 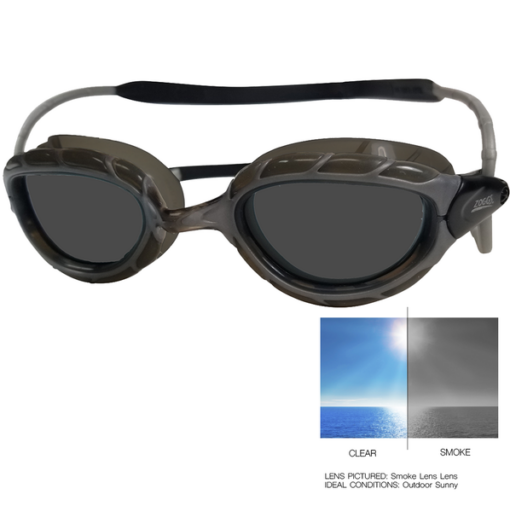 The smoke and tint lenses are designed to offer protection against the sun and are therefore a better option if you intend to use them outdoors. 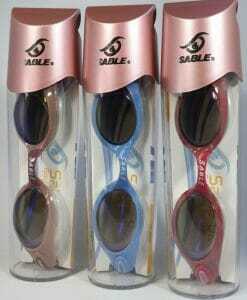 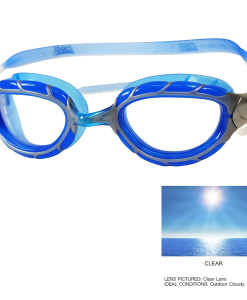 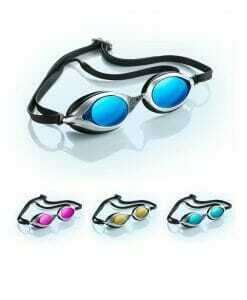 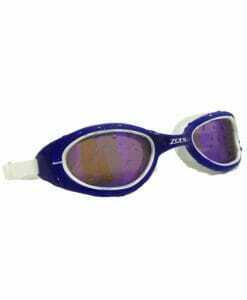 The clear lenses on the other hand are ideal for consistent low light conditions found in indoor pools. The Predator Flex lenses benefit from Curved Lens Technology (CLT) which gives crystal clear 180º peripheral vision; exactly what you need in a crowded swim start. 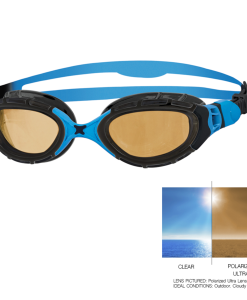 Full UV protection from both UVA and UVB rays ensure that your eyes are protected from the sun’s harmful rays, and Zogg’s anti-fog Fogbuster offers consistent moisture control for guaranteed clarity when you need it most. 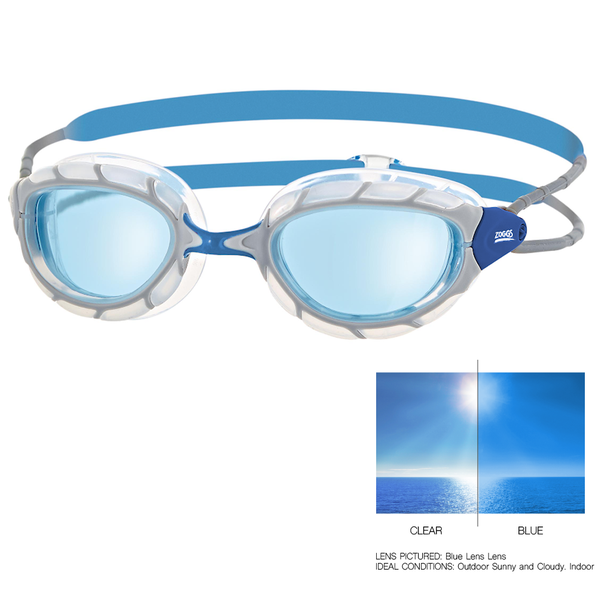 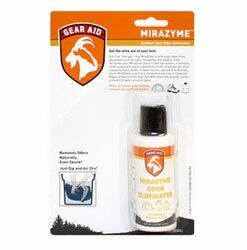 NEW AND IMPROVED SEALS RELIEVE 15% LESS PRESSURE AROUND THE EYE FOR MORE COMFORT. 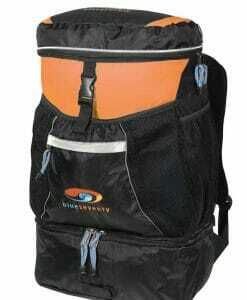 NEW PULLEY STRAP SYSTEM ALLOWS FOR LESS TENSION FOR EASIER ADJUSTMENT.